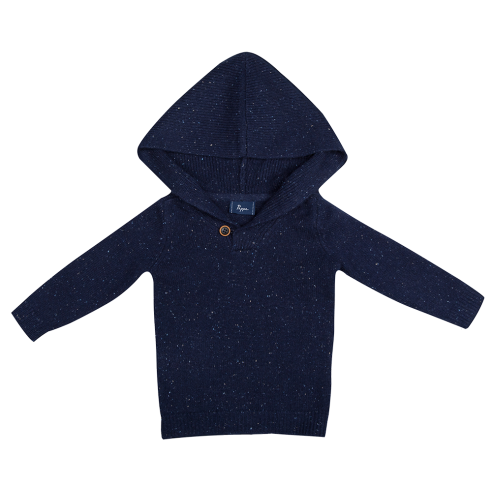 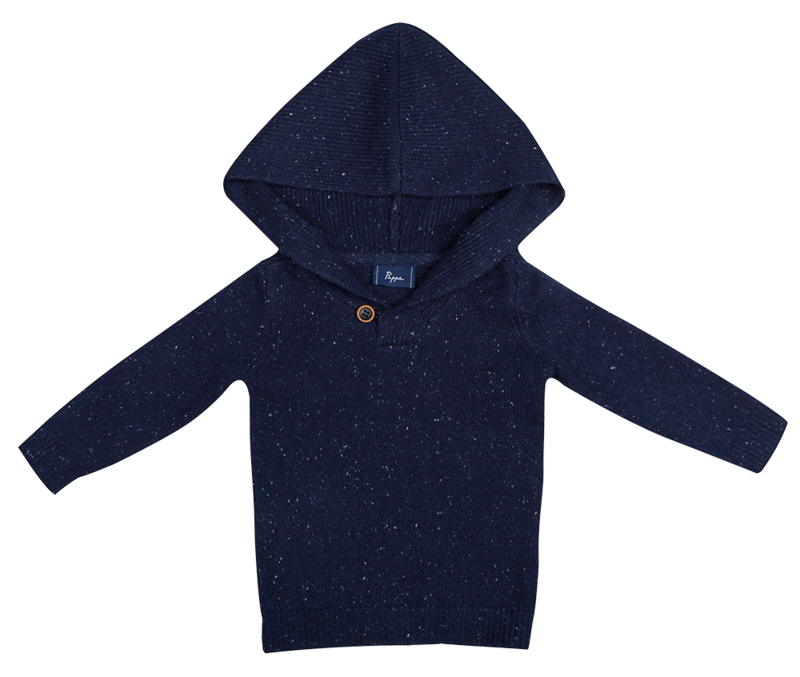 Made with the world's softest cashmere, Pappe's Chesney Hooded Sweater has a luxurious touch and will keep wee ones warm and toasty. 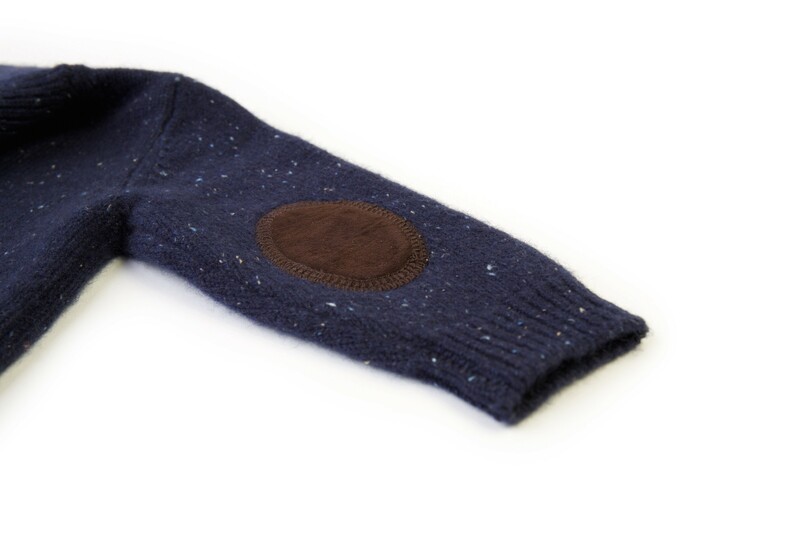 Spun at the perfect tension for durability, and with ribbed trims for natural stretch and shape retention, wearability and warmth with prevail through clear autumn nights and crisp winter days. 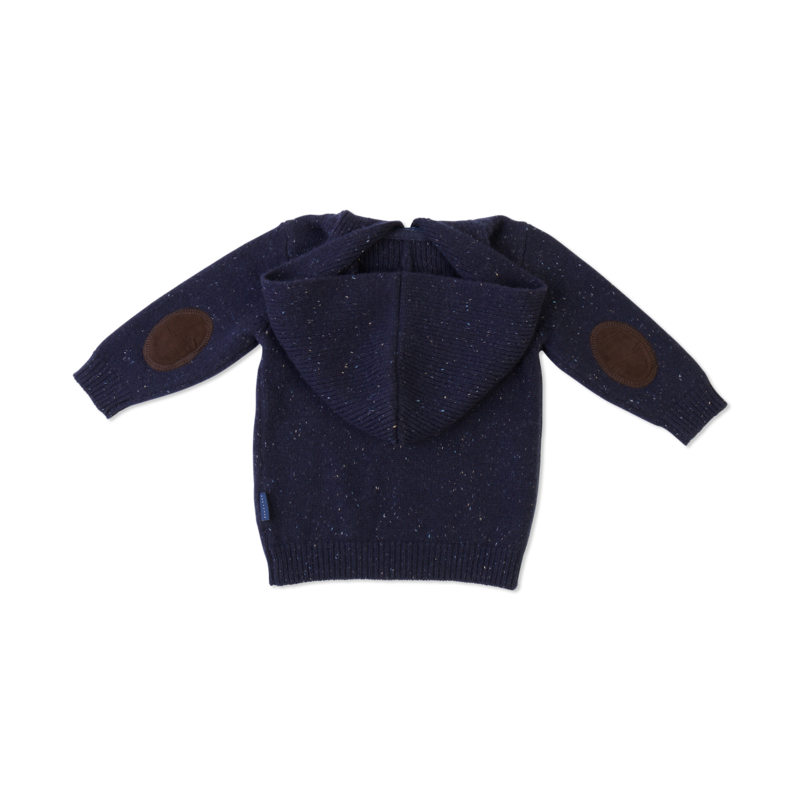 Adorned with suede elbow patches, this piece provides an old world feel with modern designs.